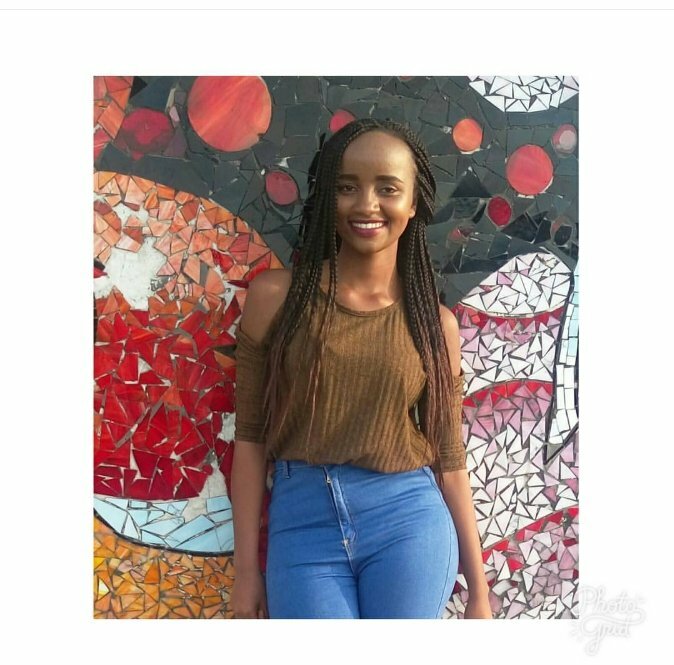 Ivy Wangeci was killed yesterday in a gory crime that has shocked the country. There are claims that the deceased might have been the victim of a stalker. In this case, Prosenjit Poddar, a student from India ended up stabbing Tatiana 14 times after having an unhealthy obsession with her, that lasted for close to one year. 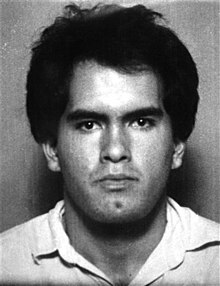 Arthur Richard travelled from Scotland to America after being obsessed with the victim, who was a film star. He was able to obtain her address by using illegal means. He stabbed her 10 times when she left her residence. The only reason she survived was that a delivery man came to her rescue and subdued Jackson. Priyadarshini was raped and her face repeatedly beaten with a motorcycle helmet. Santosh was spotted entering the murder scene shortly before the incident. The case was a controversial one as Santoshi’s father was the Inspector general of police at the time of the murder and the investigations were shoddily done. Santosh was however later on found to be guilty of the murder of the 25-year-old law student Priyadarshini Mattoo. This sad tale ended up with seven people killed. Farley who was crazy obsessed about Laura went to the office building she worked in and shot her co-workers, Black herself was shot twice and survived. Farley was found guilty of seven counts of first-degree murder and is on death row at the moment. Ming who was a student of Mary ended up kidnapping his former teacher and her daughter for 2 months. During that period he raped her before she was able to escape. That wasn’t the end of her ordeals with him as during his trial he was able to slit her face with a knife he had smuggled in. 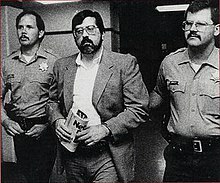 For his heinous crimes, he was given 40 years in prison for murder and an additional 30 for kidnapping. Collette suspected that Derrick was a serial killer long before the police caught on. The man harassed and stalked her severally and Collette asked the police to investigate him but they did not take her claims seriously. It was years later when they took DNA samples that established Derrick had killed 7 women. 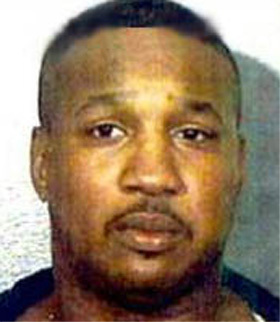 He was dabbed as the ‘The Baton Rouge Serial Killer.’ He now sits on death row. This was another case of a Hollywood starlet stalked by an obsessed fan. 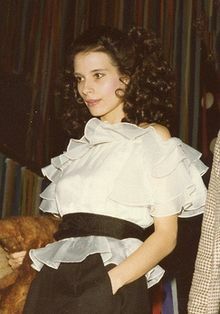 Bardo shot Rebecca at point-blank range when he went to her home in Los Angeles. He was unhappy that she had filmed a s3x scene in one of her movies and that she needed to be punished. He was convicted of first-degree murder and sentenced to life imprisonment.